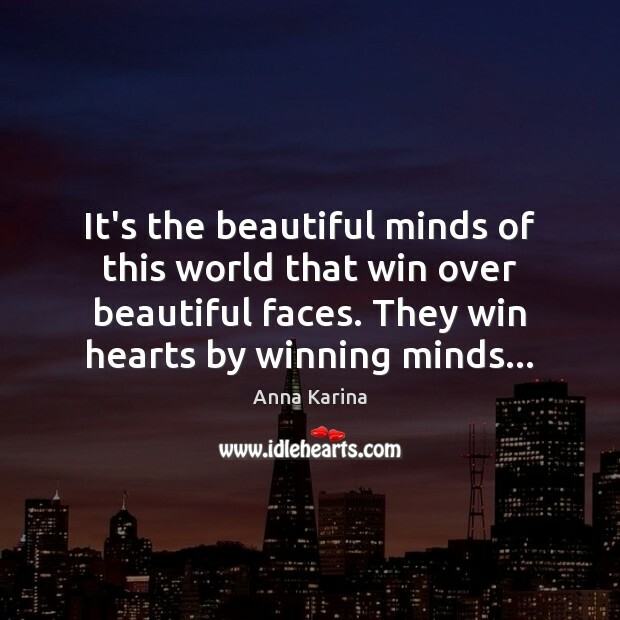 Enjoy the best inspirational, motivational, positive, funny and famous quotes by Anna Karina. Use words and picture quotations to push forward and inspire you keep going in life! 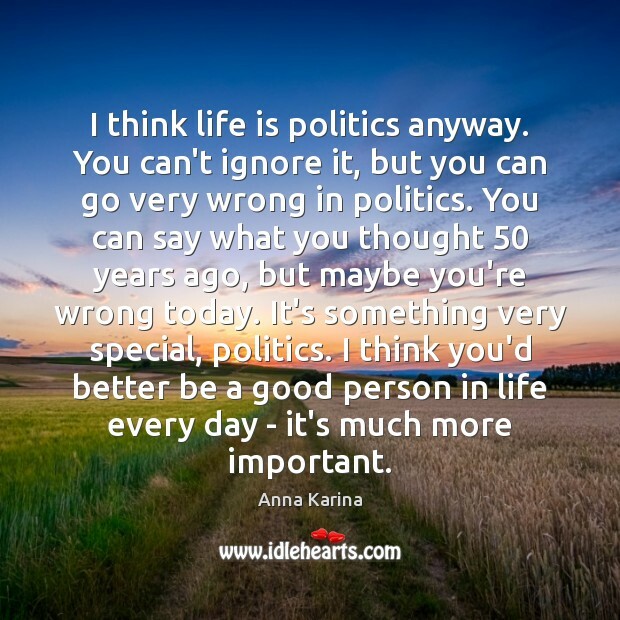 I think life is politics anyway. You can't ignore it, but you can go very wrong in politics. You can say what you thought 50 years ago, but maybe you're wrong today. It's something very special, politics. I think you'd better be a good person in life every day - it's much more important. After all, things are what they are. 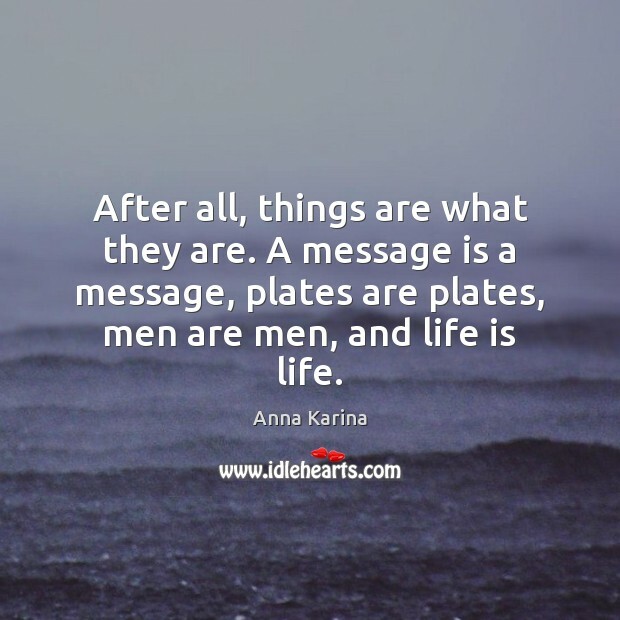 A message is a message, plates are plates, men are men, and life is life. 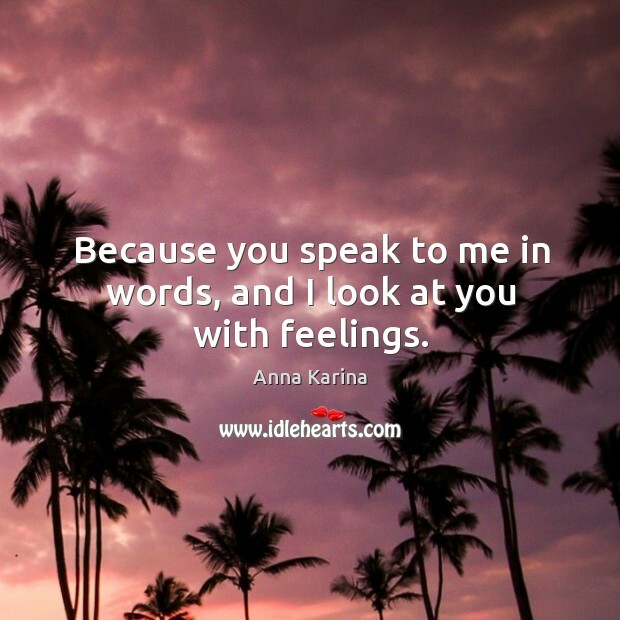 Because you speak to me in words, and I look at you with feelings.